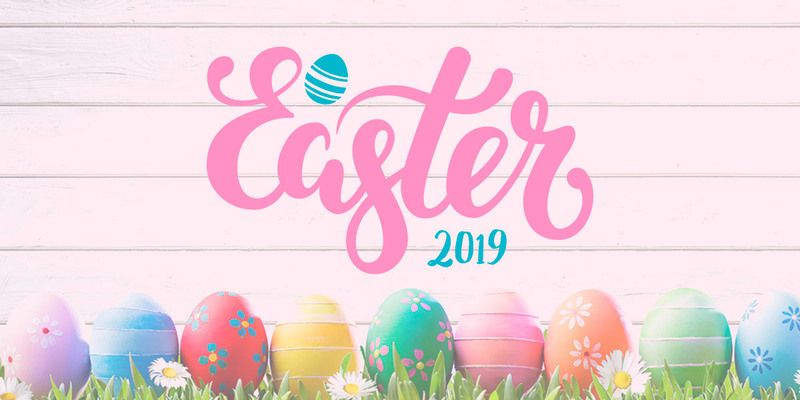 On Thursday 4th April 2019 the school will be hosting an Easter Craft Afternoon from 1:30pm to 3:15pm. During this time parents/carers can attend school and take part in lots of different Easter themed crafts with your child/ren. If you have children in different year groups you may split your time between the classes. During the afternoon, and continuing after school until 4:30pm, there will be 10 minute appointment slots for parents/carers to meet with their child’s class teacher. This time is an opportunity for you to speak about your child’s progress at school and raise any classroom concerns. Miss Hunt will also be around to speak about any other queries. Appointment slips will be going home with children on Tuesday 2nd April so please check book bags.